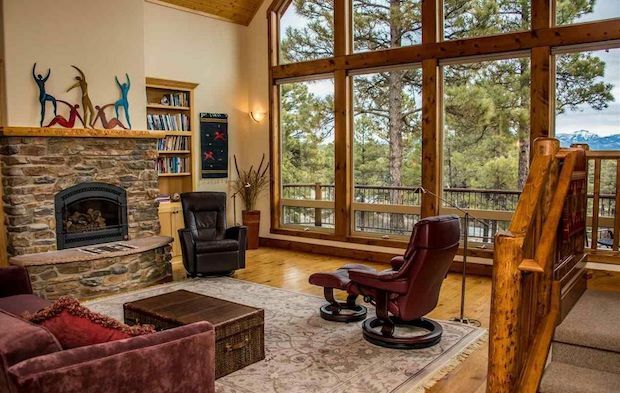 This lodge in the Powderhorn Subdivision in Pagosa Springs, Colorado has everything! It’s got spacious interiors to accommodate a large number of guests for all those who enjoy social gatherings, a beautiful scenic view of the surrounding landscapes, and not to mention a warm and welcoming neighborhood where you can feel right at home. The neighborhood of Powderhorn Subdivision itself is a great place to live in being well-maintained, quiet, and pet-friendly. 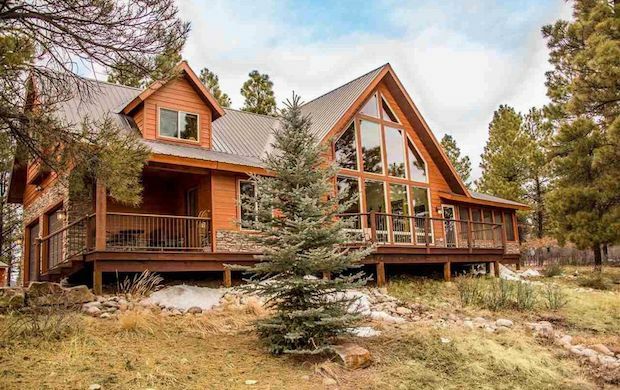 The home is around 2,472 square feet and can provide more than enough accommodation for a single family. The property is priced at $695,000. 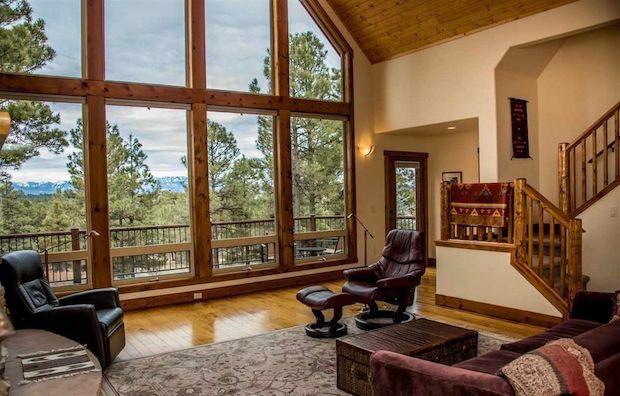 Just 5 minutes to City Market Shopping Center, Walmart, Pagosa Mountain Hospital, Tavern La’ Bouve, Pagosa Brewing Company and Pagosa Springs Golf Course. 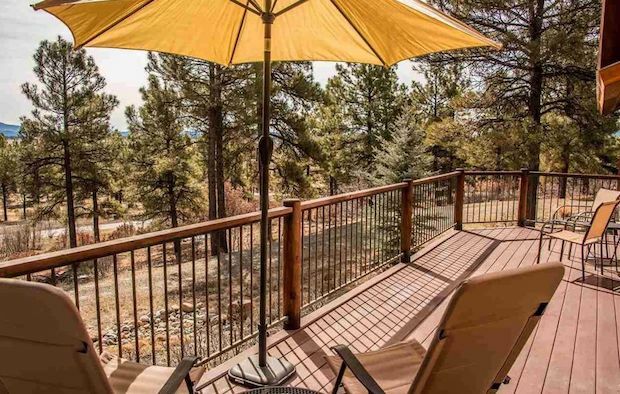 Less than 10 minutes to Historic Downtown Pagosa Springs where you can soak in the Pagosa Hot Springs, walk along the San Juan River walking path, fly fish the river, hike Reservoir Hill or take in one of the mountain restaurants or brewpubs. 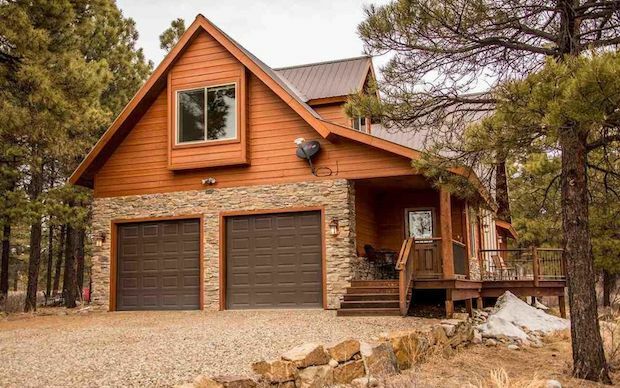 Enjoy 2.5 million plus acres of San Juan National Forest with an abundance of access gates just minutes in almost any direction you drive, bike, walk or hike. [FOR SALE] Is There a Such a Thing as Too Much Color? 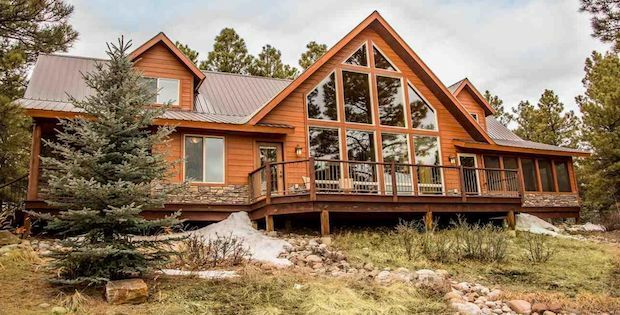 Cozy Cabin With a Price of Only $89,900!